LUKE BRYAN WILL PERFORM HIS NEW SINGLE, “KNOCKIN’ BOOTS,” ON THIS WEEK’S ACM AWARDS. Luke Bryan will perform his new single “Knockin’ Boots” for the first time on television at the 54th Academy of Country Music Awards on April 7th. 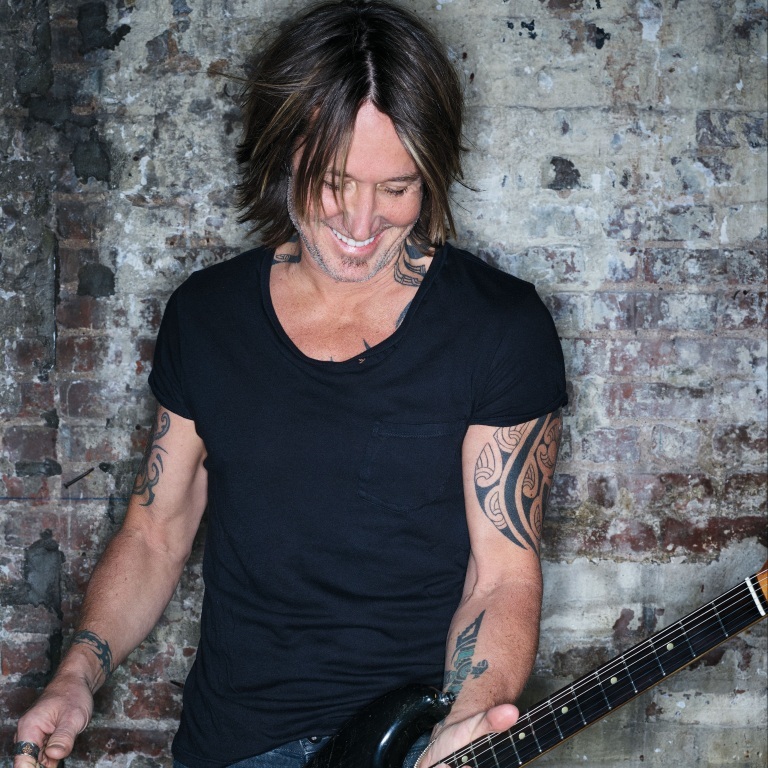 The twice-named ACM Entertainer of the Year is nominated once again in that category in addition to a Song of the Year nomination for “Most People Are Good.” The ACM Awards will telecast live from the MGM Grand Garden Arena in Las Vegas on Sunday, April 7th at 8pm PM ET/delayed PT on CBS. “Knockin’ Boots” was written by Hillary Lindsey, Gordie Sampson and Jon Nite and is available at all digital retailers HERE. “Knockin’ Boots” follows Luke’s recent 22nd career #1 single “What Makes You Country,” the fourth consecutive #1 song from his What Makes You Country album. Luke is a two-time Academy of Country Music and a two-time Country Music Association Entertainer of the Year, a five-time host of the ACM Awards, a NSAI Artist/Songwriter of the Year and was named a CMT Artist of the Year six consecutive years. Luke has more certified digital singles than any other country artist with 46 million tracks and 12 million albums with four Billion music streams. Luke has placed 22 singles at #1, 12 of which he co-wrote. In each of the last several years, Luke’s headline tours have performed for 1.5 million fans or more and last year headlined the most stadium shows in one year of his career, now totaling 34 stadium concerts to date. Last summer Luke opened Nashville’s only six-floor entertainment facility in the heart of Music City, LUKE’S 32 BRIDGE FOOD + DRINK. Luke Bryan goes into this year’s ACM Awards with a pair of nominations. The two-time ACM Entertainer of the Year is once again nominated for Entertainer, and he’s also up for Single of the Year for his multi-week No. 1 “Most People Are Good.” The Georgia native is very proud of both nominations. 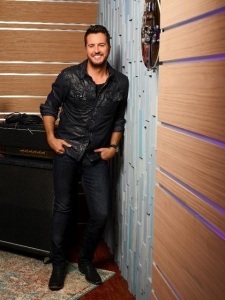 Click here for more audio with Luke on his two ACM nominations. Audio / Luke Bryan is very excited to be nominated for two ACM Awards this year. Luke teased the song on his socials last night. Audio / Luke Bryan explains what his new single, “Knockin’ Boots,” is all about – fun. Audio / Luke Bryan says “Knockin’ Boots” is a different sounding tune for him and will be a big addition to his live show this summer. LUKE BRYAN ADDS GILLETTE STADIUM DATE TO HIS SUNSET REPEAT TOUR. 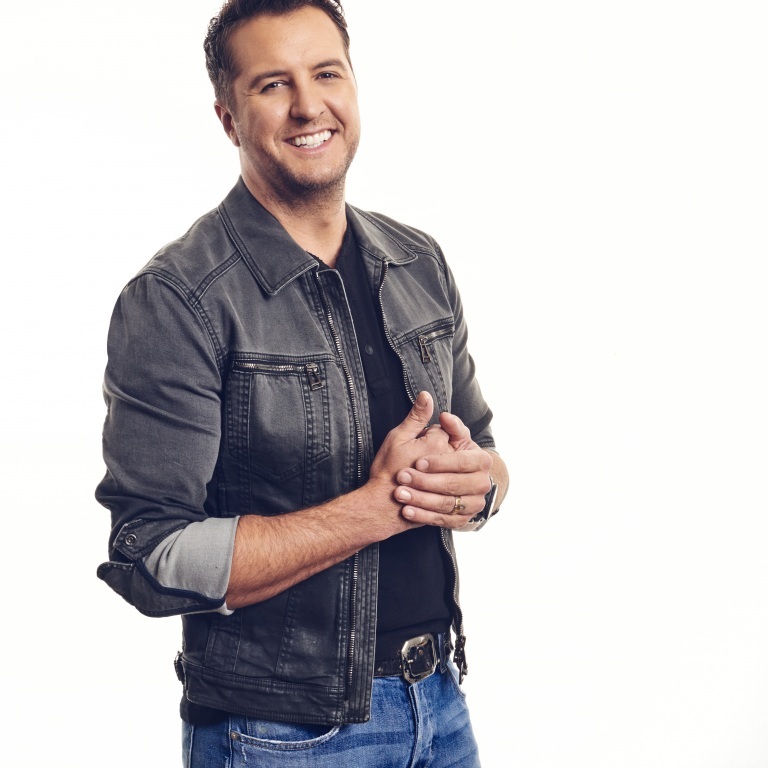 Four-time Entertainer of the Year Luke Bryan announced today (March 1st) he is adding a stop on his “Sunset Repeat Tour” to visit New England country music fans with a show at Gillette Stadium on June 21st, 2019. The concert will include special guests multi-platinum singer/songwriter Cole Swindell, 2018 Academy of Country Music New Male Vocalist of the Year Brett Young and EMI/32 Bridge Entertainment recording artist Jon Langston. DJ Rock will also appear. Tickets to the June 21st show will go on sale to the public Friday, March 8th, at 10am at www.ticketmaster.com. In each of the last several years, Luke’s headline tours have performed for 1.5 million fans or more. 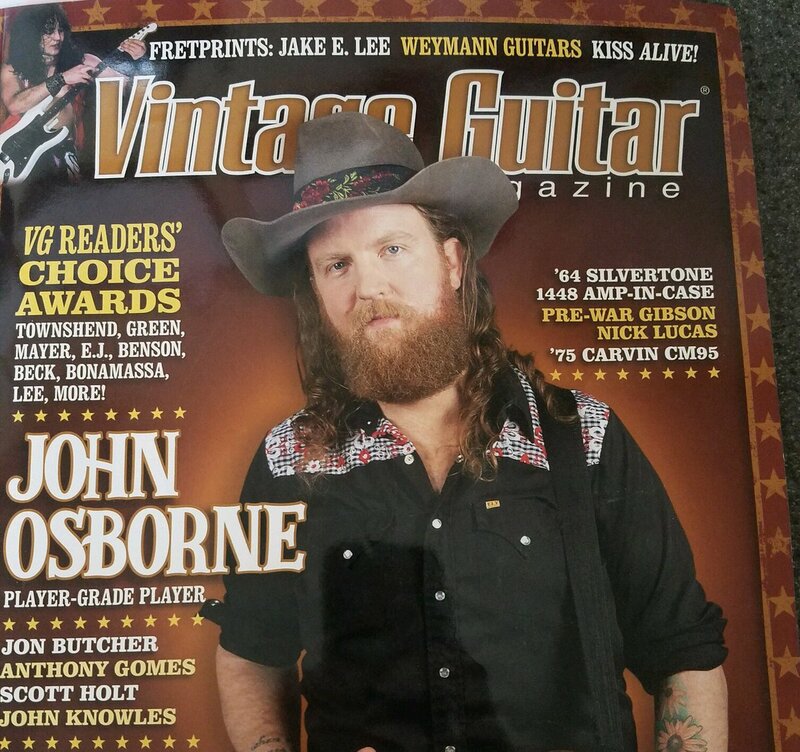 In 2018, the Georgia native played the most stadium dates in one year and has played 34 career stadium concerts to date.